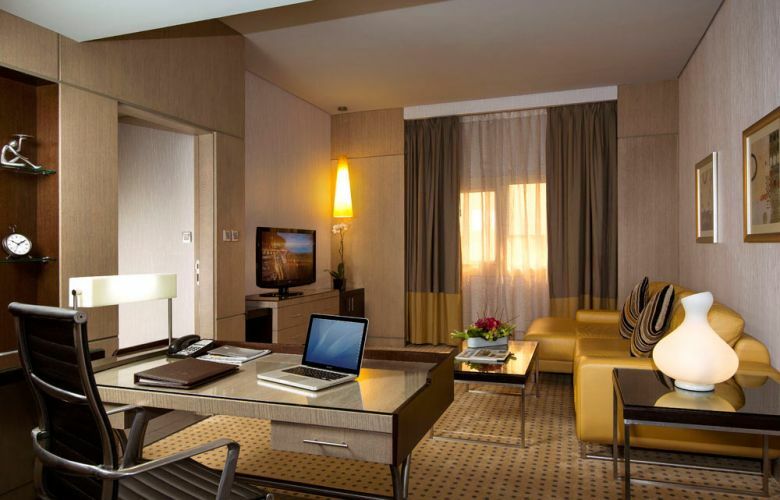 TIME Grand Plaza Hotel’s suites are elegant selections among our offerings, allowing for expanded comfort with city views. 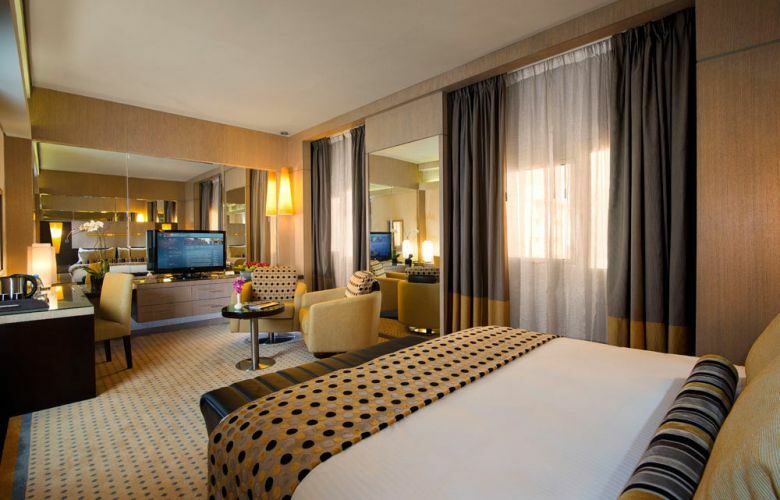 Take a much-deserved break from rigorous travel, and sink into the plush king-size bedding for a restful night’s sleep. 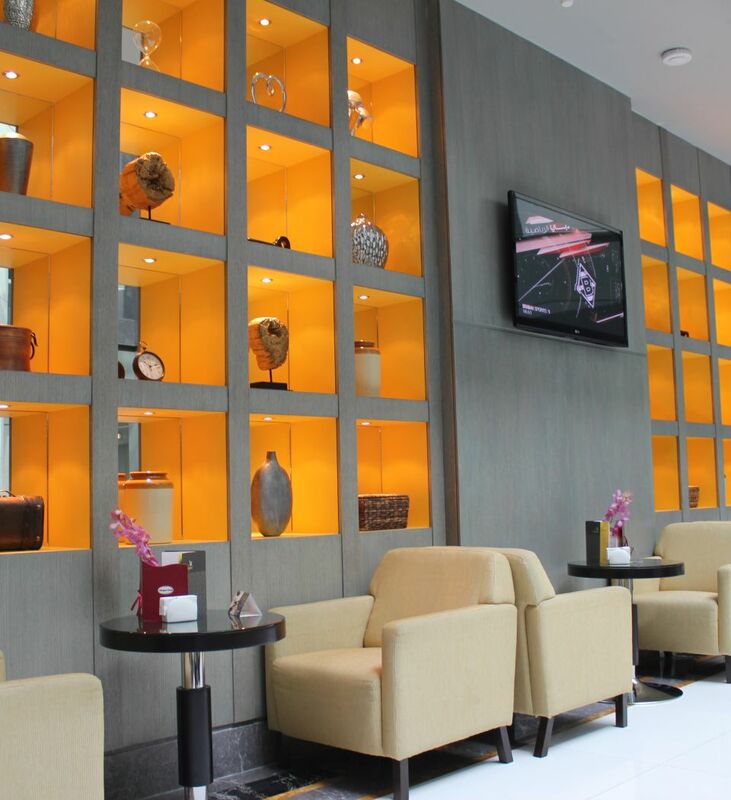 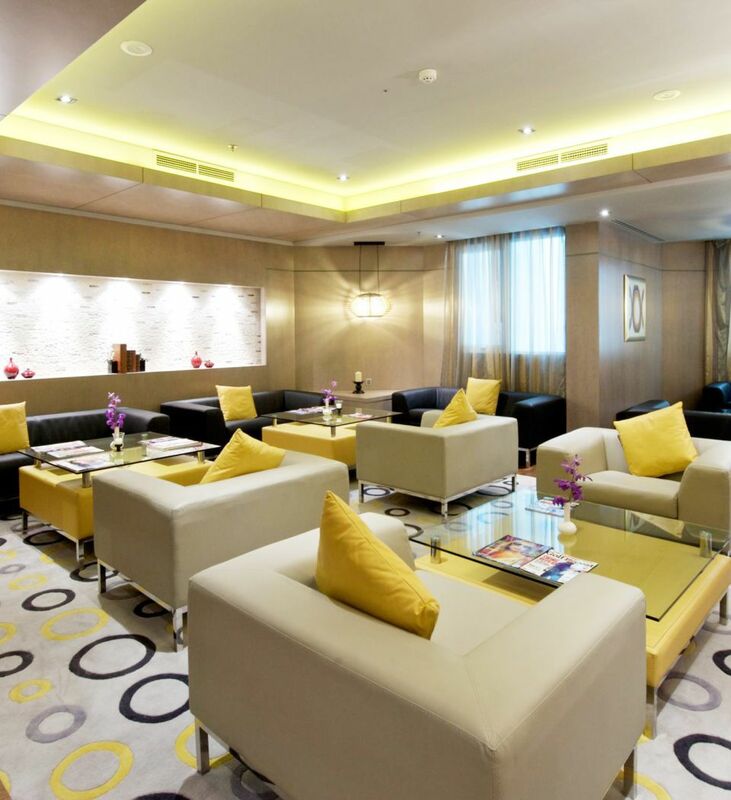 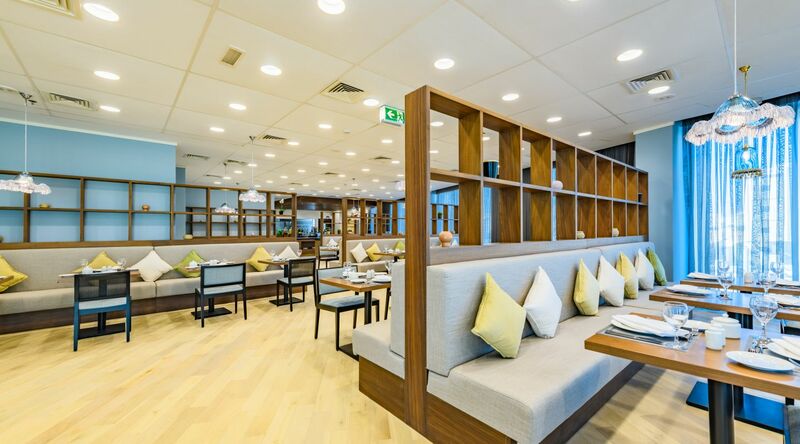 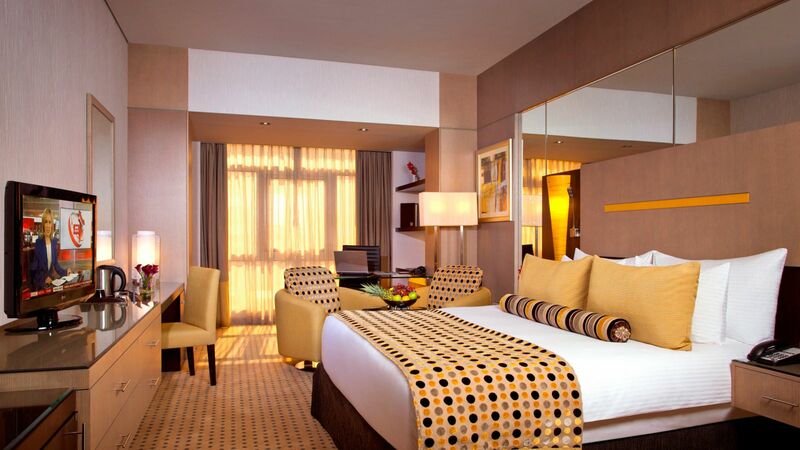 All the features you’ll find in this room are ideally suited for UAE business travel or family vacations.